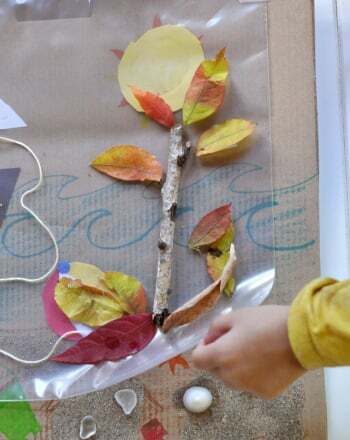 Sort out the seasons with a fun match-up activity! 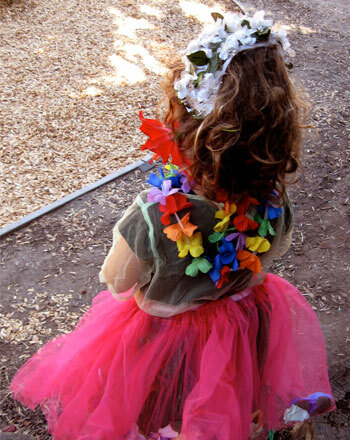 Your child will review the four seasons, matching up each holiday with its season. This sorting and categorizing activity will help your child with her calendar skills. 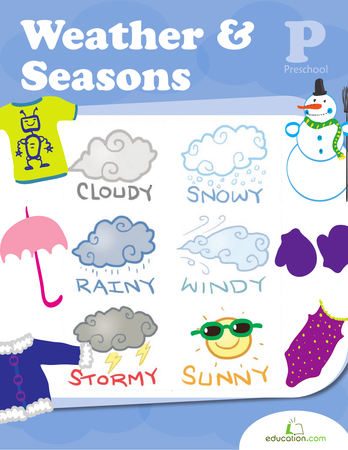 Help your little weatherman get to know his seasons with a fun matching activity. Does your student know the days of the week, when a month occurs, and what the seasons are? Find out with this assessment worksheet. 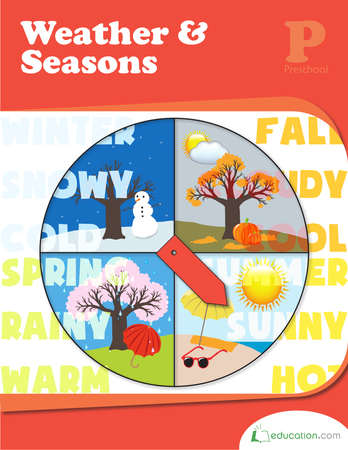 Does your student know the days of the week, when a month occurs, and what the seasons are? Children can use the clues in this worksheet to I.D. the seasons of the year.